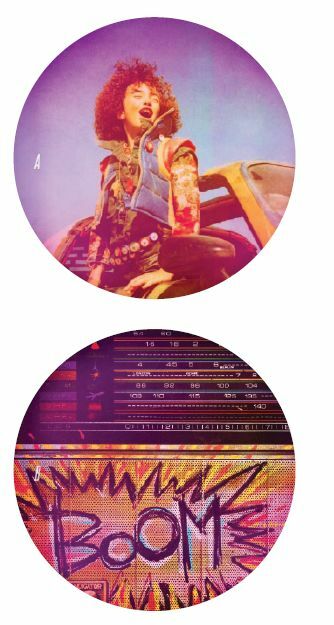 To commemorate Record Store Day, My Chemical Romance will be releasing a 7” Na Na Na picture disc. Tracklist: A. Na Na Na B. Zero Percent The disc is limited to 2,000 copies and will be available in US record stores on April 16th. Visit http://www.recordstoreday.com to find participating record stores in your area.